10 year anniversary mission trip back to where LutheranHANDS began to help New Orleans continue the clean up efforts from Hurricane Katrina. The 2016 flood in West Virginia devastated thousands of homes and lives. 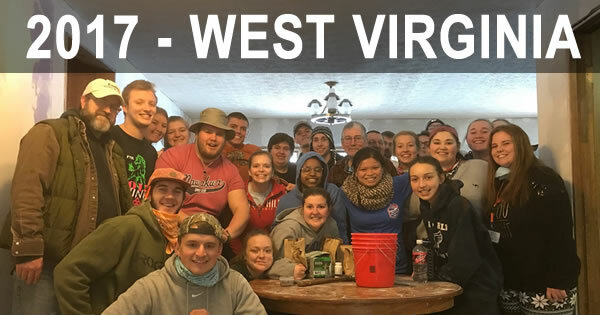 A small group of volunteers sacrificed their Christmas break to help rebuild the homes and lives of the Webster County, WV community. The 2015 flooding in Columbia, SC left many families displaced from their damaged homes. 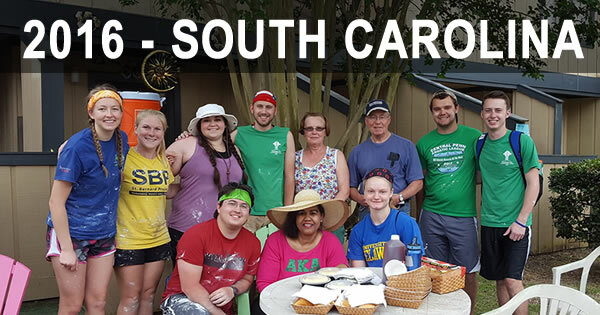 A small group of volunteers traveled to Columbia to help with the rebuilding efforts. Our international branch, in partnership with Tree4Hope, went to Guatemala to serve in communities, schools, and welfare centers. In cooperation with the ELCA National Youth Gathering, LutheranHANDS helped over 500 young people attend the Detroit event. Prior to the event, 250 young people donated their time and energy to the communities of Detroit by going to the Gathering a few days early to serve. 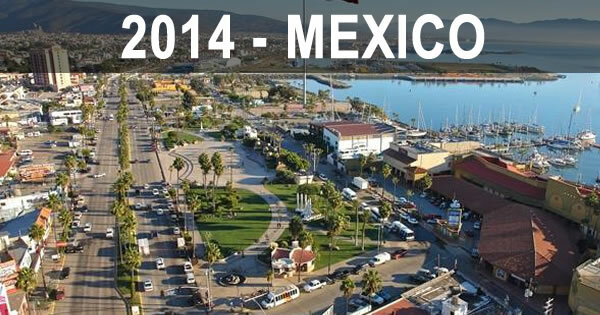 Our friends at Lantern Hill will be hosting a small group of international mission trip volunteers in the rural communities of Ensenada, Mexico. Tropical Storm Lee slammed into the east coast in 2011. 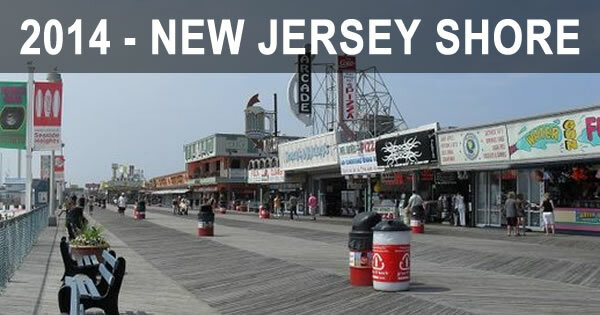 This storm caused extensive damage all up and down the New Jersey coastline. 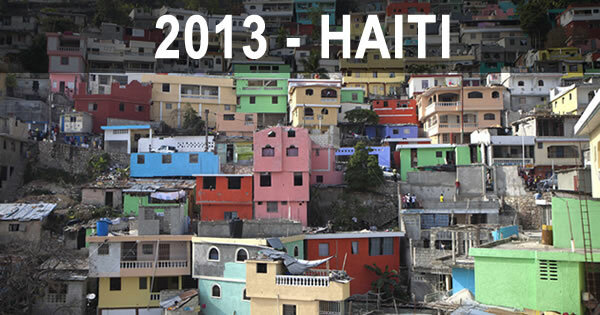 LutheranHANDS offered it’s first international mission trop to Haiti in partnership with Hope in Haiti. 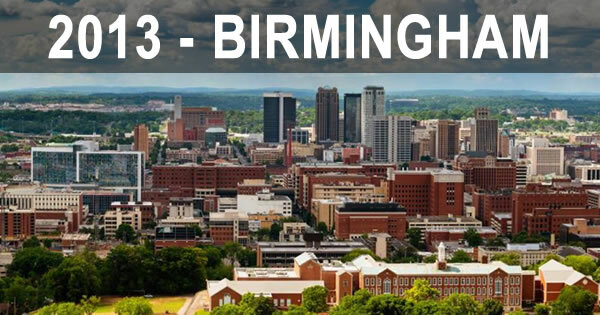 Birmingham was such a great host to LutheranHANDS, that we decided to return in 2013 with 150 volunteers. 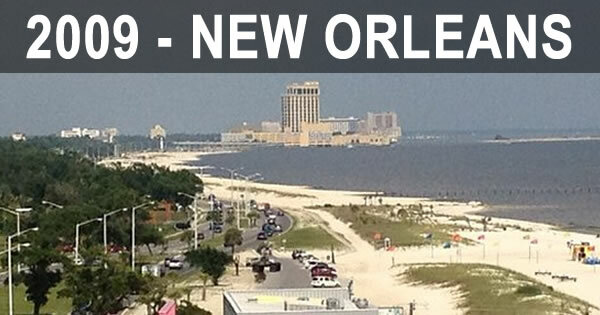 The ELCA National Youth Gathering was once again in New Orleans. 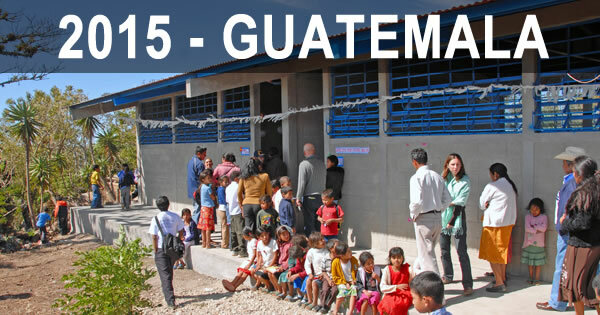 LutheranHANDS repeated their success of 2009 by offering a Pre-Gathering mission trip to 200 Gathering participants. This time, we stopped half-way to New Orleans in Birmingham, Alabama for a few days of service. In addition, LutheranHANDS recognized the high cost to travel to the Gathering so organized a caravan of charter buses to offer low cost transportation to whose interested. 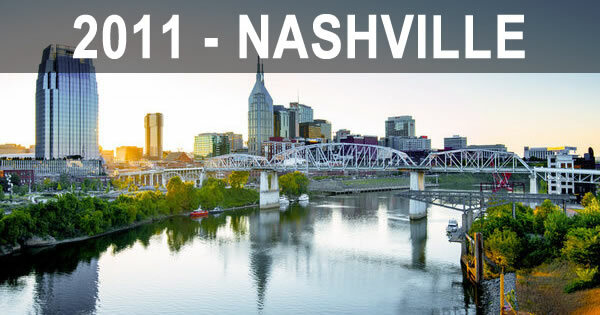 The city of Nashville was underwater in 2010 as the Cumberland River overflowed it’s banks. LutheranHANDS took a trip to the country music capital of the world with 150 volunteers eager to sing, dance, and serve. LutheranHANDS responded to flooding in Northwest Indiana with 200 volunteers who donated their time to help rebuild. 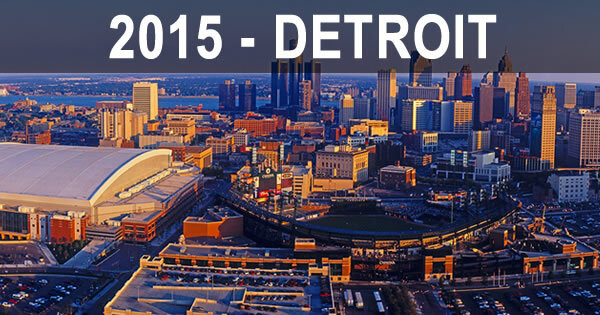 The next year we offered our first Pre-Gathering mission trip in combination with the ELCA National Youth Gathering. 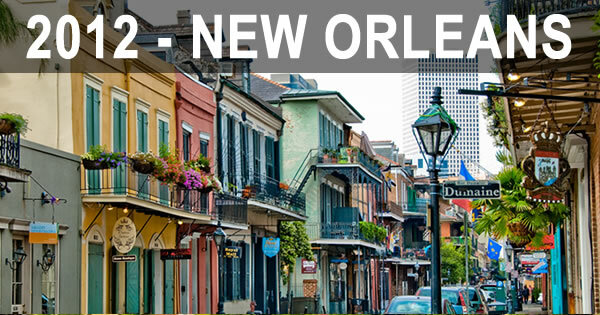 200 Gathering participants from the Lower Susquehanna Synod traveled to New Orleans a few days prior to the Gathering and served the people of Biloxi, MS – a Hurricane Katrina hit community. 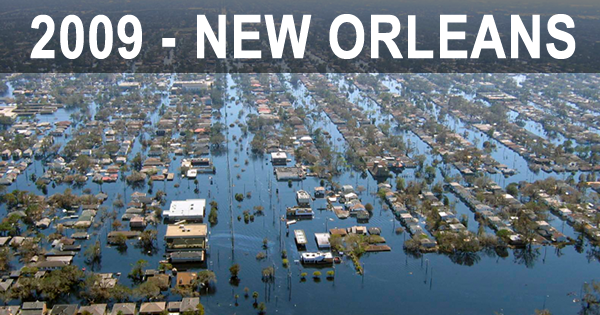 Our first mission trip was in response to Hurricane Katrina in the city of New Orleans. 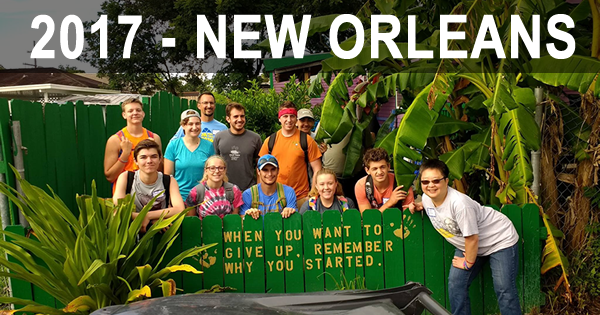 150 youth, young adults, and adult leaders traveled to New Orleans to serve for 5 days in the flooded parishes and wards surrounding the city.